There were 256 players chosen in the 2018 NFL Draft, but only a handful will have a major impact on the upcoming NFL season. 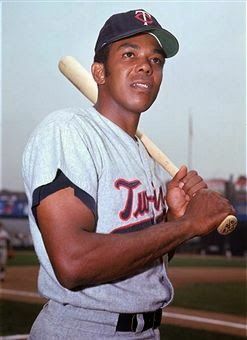 The challenge, of course, it to anticipate which rookies will have an impact on the sportsbooks come the regular season. 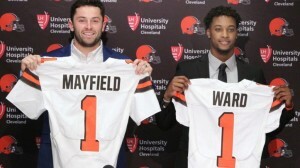 Baker Mayfield & Denzel Ward – Cleveland Browns: While most of the attention regarding the 2018 draft for the Cleveland Browns was centered around choosing Heisman Trophy winner Baker Mayfield with the first pick, it is likely that fourth overall pick Denzel Ward will have a larger impact during their rookie season. From just down the road at Ohio State, Ward had his best of three collegiate seasons in 2017. If he can develop into an elite shut-down cornerback, it would certainly benefit a Cleveland defense that allowed 410 points, including 28 touchdown passes, in 2017. 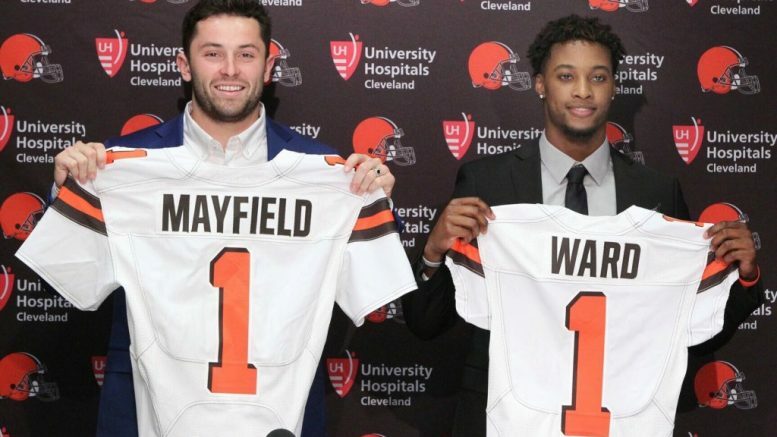 Mayfield looks likely to start the season on the bench as the backup to veteran Tyrod Taylor, but with a great receiving corps, if he gets a chance to play, Mayfield seems to have a pretty good set of weapons at his disposal. Saquon Barkley – New York Giants: There was a time when drafting a running back with a top five picks was a regular occurrence. However, over the last couple decades the conventional wisdom by many has been that star running backs can be found much later in the draft and therefore using a high pick on a running back is not a value pick. However, in the last two years, Ezekiel Elliott (fourth pick in 2016) and Leonard Fournette (fourth pick in 2017) were immediate impact stars and helped propel their teams to playoff seasons. The Giants are hoping the same will happen for them in 2018 as they used the second overall pick on Saquon Barkley.